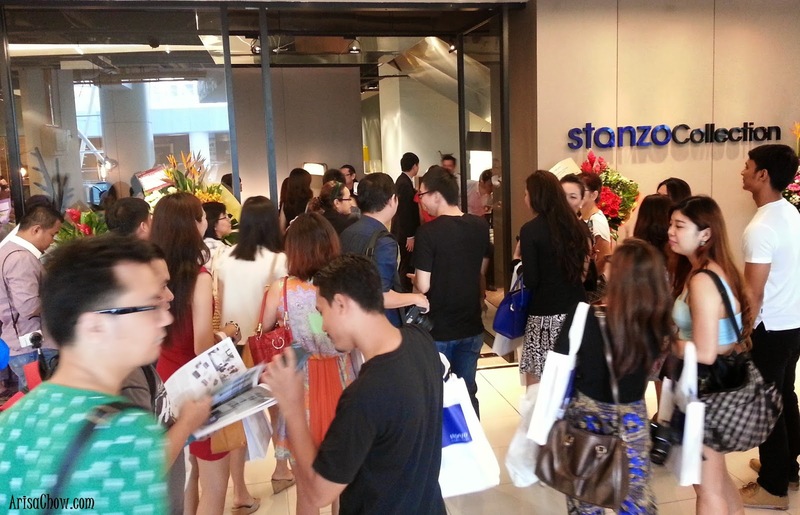 Stazo Collection recently officially launched their newest showroom in 1 Mont Kiara Shopping Mall yesterday. They are a one stop furniture store that offers their customers everything under one roof such as home furnishings to offices. Their design concept is to evoke the feeling of sheek and simplicity that comes together with an affordable price range so that everyone can have their dream home or workplace. 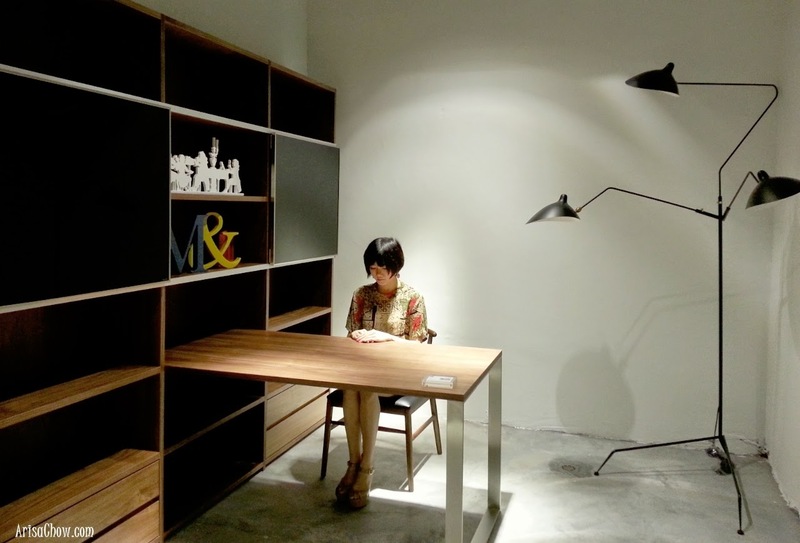 First of it's kind in Malaysia, Stanzo Collection showroom gives visitors and potential customers the big picture by making their showroom literally look like an enormous display house, imagine a life sized doll house where there is a living room, family hall, study room, bedroom, office and many more.This way visitors are able to visualized the furniture and furnishings in their own home. Recently, “Prostoria’s” multifunctional sofa model “Uplift” recently won the German Design Council’s prestigious Interior Innovation Award. As you can see this is no ordinary sofa, i can imagine living in a comfy home with close friends like this :) Who needs a bed when you can have a multifunctional sofa to cater to all your needs? Bet you guys will be wondering what does the word "Stazo"means, it is also known as "Stanza". In Italian this word literally refers to "Rooms". Customers can also find a few selection of brands housed under Stanzo Collection like these exclusive and elegant brands- “Songdream” and “Prostoria” that offer the best of East and West collections for home furnishing (like i mentioned earlier, a WIDE diversity). In my personal take on the "Song Dream Collection" is somehow gives me a very clean and 'Zen' (peaceful) feeling which gives me an idea on how i would want my future fashion work studio to look like in the future. Shelves and tables made with dark and light coloured oak to give it an interesting contrast, actually the furniture concept design itself already appeals to me because of it's uniqueness. As for Croatia, their designs are more Western-based “Prostoria” and their designs uses different shades of calm colour palettes compared to "Song Dream Collection". 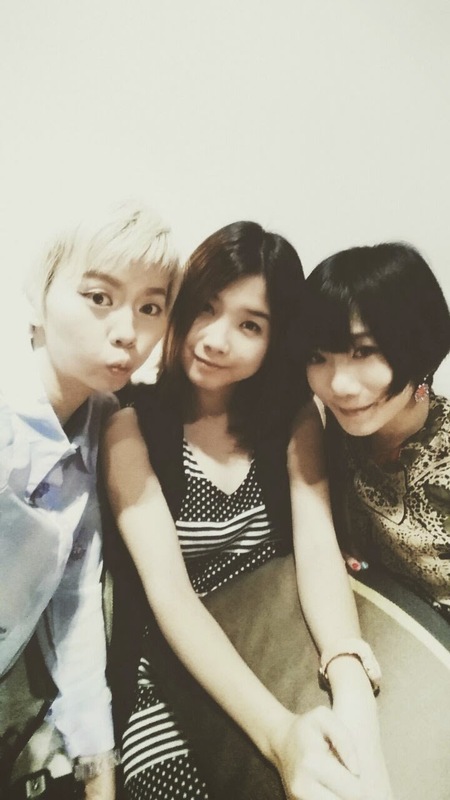 Overall, attending this event feels like a break for me as i get to catch up with my pretty girlfriends whom i haven't seen in such a long time! Miss you girls all so much (and you too Fatin!) makes me wish that i am still living in KL so that we can have night mamak or movie sessions lol. At least they have comfy beds too! Can't decide which i like better lol. 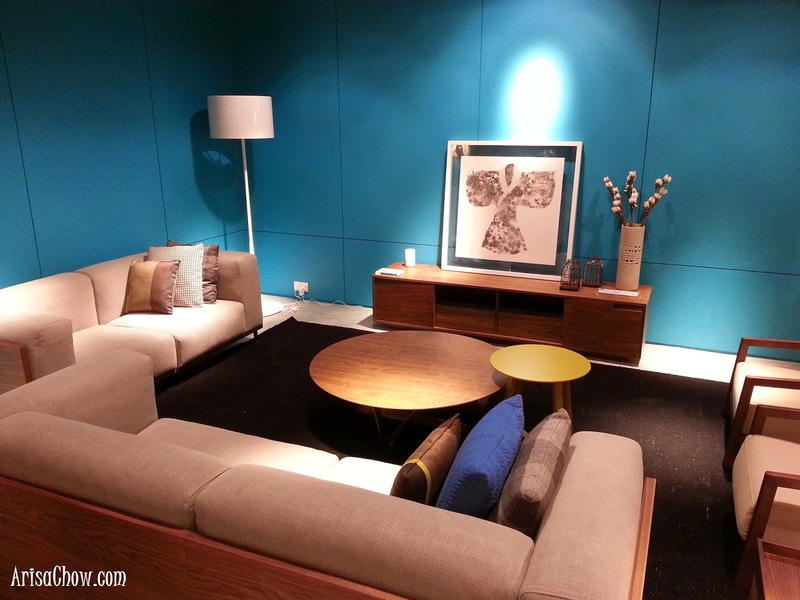 Sleeping on a sofa or the bed :-P Drop by their showroom at 1 Mont Kiara Shopping Mall today to check them out.